After a lot of expectation, Apple has finally revealed the pre-booking date for the Apple iMac Pro, its most powerful iMac edition from Apple. First unveiled at WWDC (Apple Worldwide Developers Conference) in June 2017, it shows 5K resolution Retina display that has already been obtainable with the existing 27-inch Apple iMac, but bears highest developments with up to 18 core CPU, 128GB of RAM, and a 16GB of Radeon Pro Vega 64 GPU. 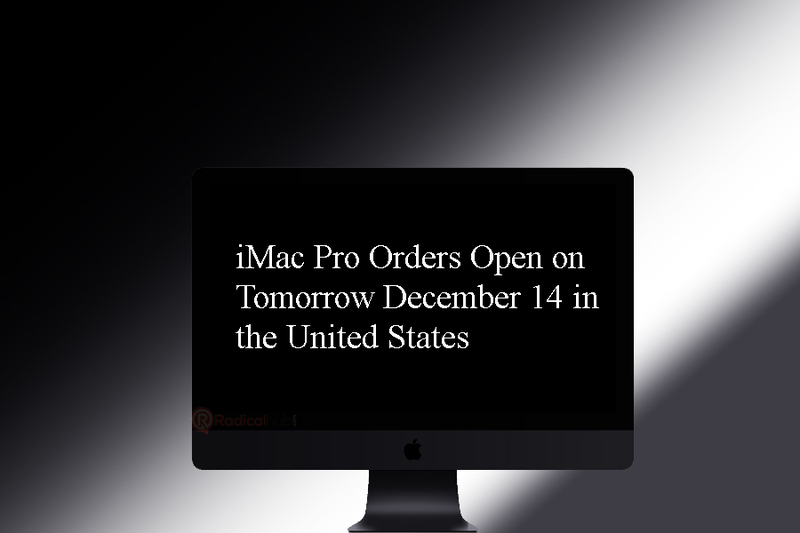 It will start taking orders for the Apple iMac Pro in the United States 14th December, with a base price of $4,999. As per the report said, unlike the new iMac version that has quad-core processors, the iMac Pro is programmed with 8 core, 10 core, 14 core, and 18 core Intel Xeon chips. The base version of the upcoming iMac has 32GB of Double Data Rate (DDR) Error-correcting code (ECC) memory that is clocked at 2.6GHz. Also, there are selections to pick up to 64GB and 128GB of RAM. 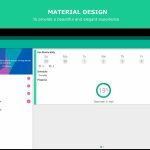 The 8-core and 10-core models will go on sale from 14th December, with higher core options due to being available later in next year. Apple has providing 1TB Solid-state drive (SSD) on the base optional of the Apple iMac Pro, and you can also select for 2TB or 4TB memory to match your requirements. In graphics session, the new Apple’s iMac device has the Radeon Pro Vega GPU that by default comes with 8GB of video RAM and can be extended with a 16GB configuration. The improvised graphics card support the Apple iMac Pro a dedicated Mac desktop to build native VR experiences. On the connectivity option, the Apple iMac Pro with a 3.5mm headphone jack, SDXC card slot with support for UHS-II, four USB 3 ports, four Thunderbolt 3 USB-C ports, and an Ethernet port with data transfer support of up to 10 GB. There is also Bluetooth v4.2 and Wi-Fi 802.11ac to enable high-speed wireless option. 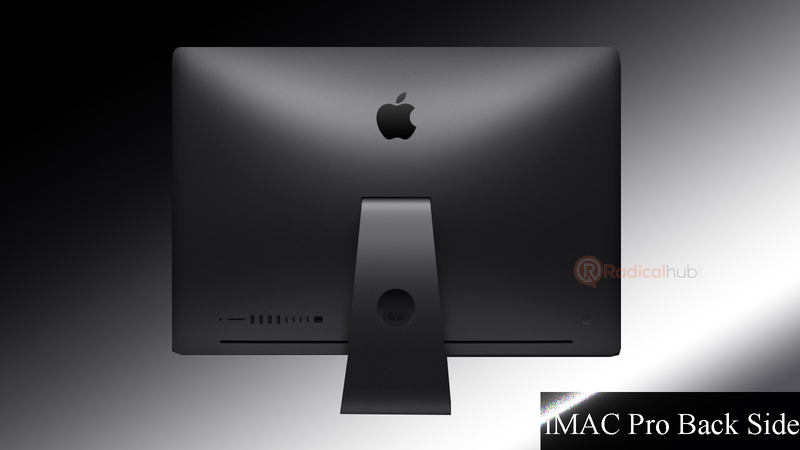 The Apple iMac Pro comes in a Space Gray variant color that is not just limited to its display but also extended to the Magic Mouse 2, Magic Keyboard, and Magical Trackpad 2.